Those who make their living on, in and around the water, along with those who provide the related products and services to keep Atlantic Canada’s marine-based industries running, will want to mark their calendars for the next edition of Fish Canada Workboat Canada. 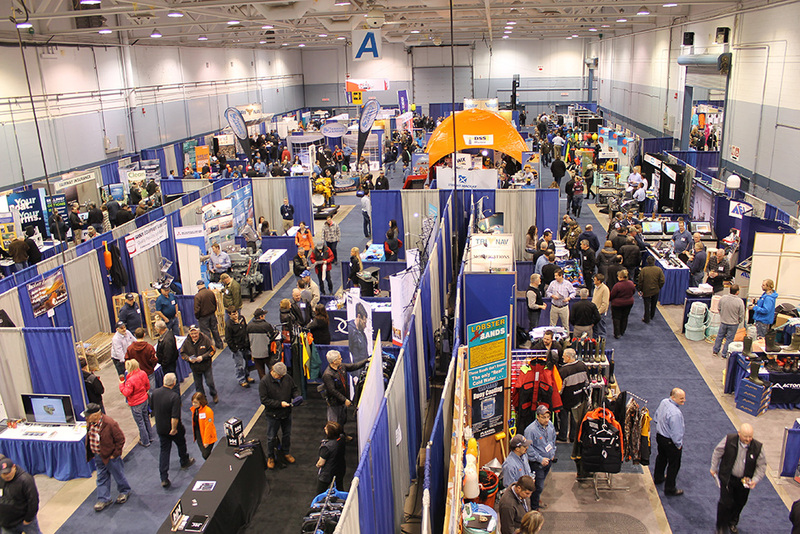 Taking place January 26-27, 2018, at the Moncton Coliseum Complex, this is the country’s largest commercial marine trade show. The event provides a key opportunity for members of the commercial marine sector to connect with thousands of qualified buyers. 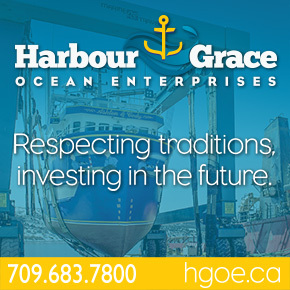 Conveniently held in the hub city of Moncton, the show attracts people from the fishing, aquaculture, processing and workboat industries from throughout Atlantic Canada and Quebec’s Gaspé Peninsula. The last edition of the event, held in January 2016, welcomed over 5,500 visitors. That total was by far the strongest show in over a decade in terms of size, sales and overall attendance. The 2018 edition is projected to be even larger and more exciting. “Booth spaces are going quickly and already more than 75 per cent of the floor has been sold,” said Shawn Murphy, Show Manager. Those interested in exhibiting at Fish Canada Workboat Canada are invited to visit the show website www.FCWC.ca or contact the show manager. 377 Killam Drive, Moncton, N.B. No Replies to "Major Commercial Marine Industry Event Returning to Moncton in Early 2018"